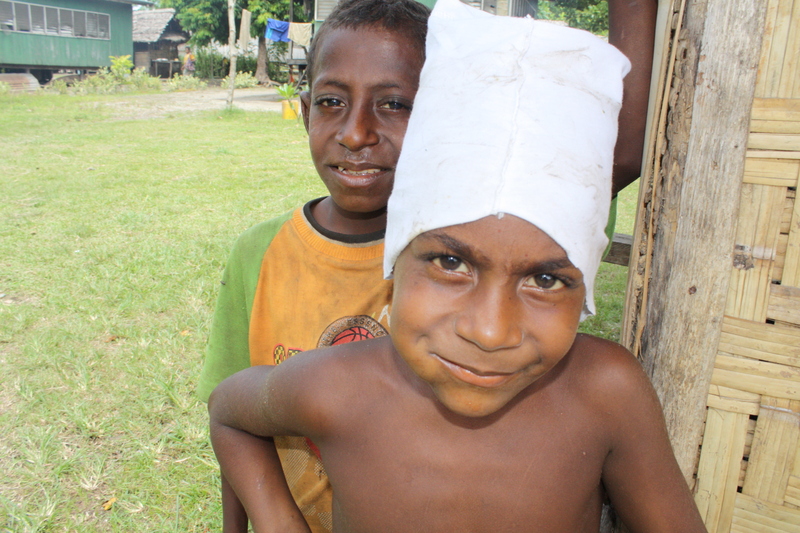 When a devastating volcano forced thousands to leave Manam Island, off the coast of northern Papua New Guinea, little did they know that five years later they would still be displaced. “We have been forgotten,” Cecelia Malango told IRIN at the Mangem centre for the internally displaced in Madang Province, one of three such camps set up to temporarily resettle the island’s inhabitants. “How else would you describe it?” the 24-year-old asked, a question reiterated by most islanders on the 20ha site. 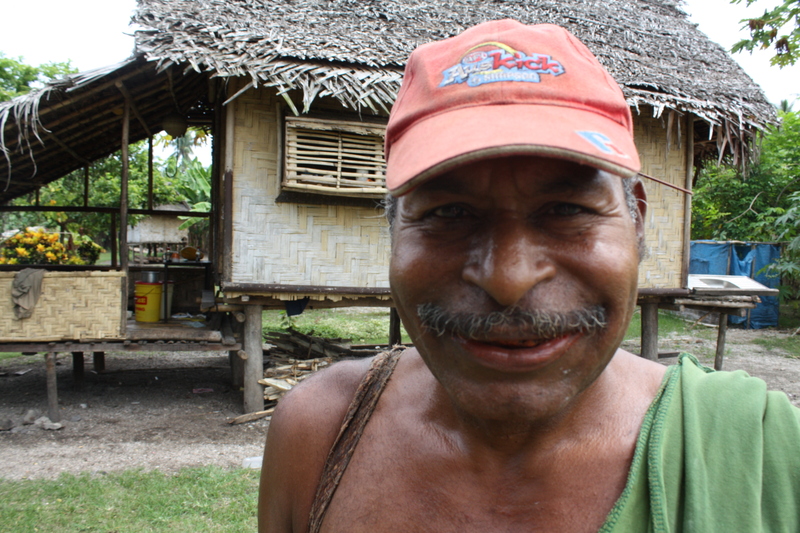 In November 2004, the government was forced to evacuate Manam islanders after several deadly eruptions on the 10 sqkm island. More than 10,000 residents were provided with relief and settled on three former coconut plantations in Bogia District. But a government plan to permanently resettle the IDPs inland was never realized and local and international assistance has all but disappeared. Added to that, the Manam Resettlement Authority (MRA), set up by the government to oversee that effort, was disbanded in 2009 after failing to do just that - leaving their future more uncertain than ever. “These people are still there. They need to be resettled and they need to be resettled now,” Pius Ikuma, acting director of the Madang Provincial Disaster Office, told IRIN. Yet there is little to no government or NGO presence in the area and the islanders – now numbering about 14,000 – have been left to fend for themselves. “It’s a bit of hot potato,” one international aid worker in the capital, Port Moresby, told IRIN on the condition of anonymity. According to an interagency assessment undertaken by the country’s National Disaster Centre, UN and Oxfam in July, minimum standards with regard to education, health, water, housing and nutrition, are not being met. There are no livelihood opportunities for the IDPs, and food shortages are common. Residents survive on whatever they can harvest from their gardens, including bananas, coconuts and other fruit, as well as whatever fish they can catch from the sea. Vegetables and other sources of protein are in short supply. Many children suffer from potbellies, while pregnant and lactating mothers eat the same food as everybody else, thereby lacking the necessary nutrients, the assessment said. Insufficient access to land and overuse of the soil have exacerbated food shortages, and families routinely skip a meal. “We survive on what little we can grow on the land around us,” Teddy Basse, another resident, said. The issue of land – a precious commodity – is at the heart of their problems now. “People in the community don’t want us here. They don’t want us on their land,” the 40-year-old said. With food cultivation restricted to the camps’ limited garden space, land disputes between islanders and local residents have turned increasingly violent. In 2009, a fourth IDP centre in Bogia District was closed following the deaths of eight people, prompting hundreds of residents there to return to the island, citing security concerns. There is no police presence in the camps and residents report an increased incidence of alcohol and marijuana abuse among the young. Women and girls report feeling unsafe in the camps and are afraid to tend their gardens alone for fear of attack, the assessment said. And while the vast majority of the IDPs want nothing more than to be resettled elsewhere, others may also return to the island, something the assessment deems as “not a viable option”, citing a lack of services and access to arable land, the risk of further volcanic activity, and the sheer number of islanders. “People should remain in the care centres until the government can resettle them properly,” Ikuma insisted. But after five years of waiting, many have run out of patience. Answering that question is made more difficult by the government’s decision in March that the islanders should in fact return to Manam Island - despite the inhospitable conditions awaiting them. An activist, who wished to remain anonymous, said the government was not doing much to permanently resettle the islanders, with little impetus to resolve the issue now. “The government should have resettled these people much earlier. It’s all politics,” he said, resignedly. To date, even the July assessment has yet to be formally submitted to the government for review.